Love the richly adorned façade of the Westfries Museum in Hoorn, the Netherlands. 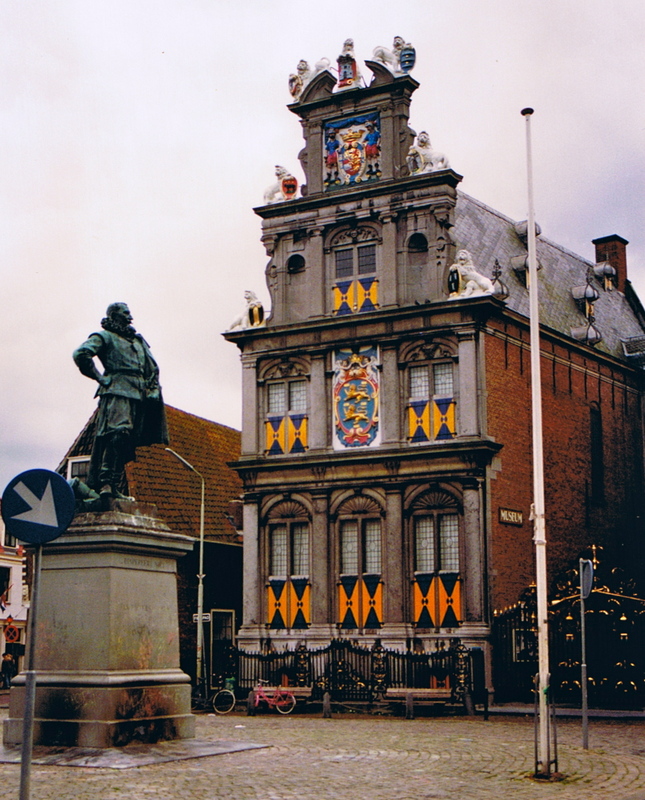 The building itself is called the Statencollege and was built in 1632 right in the city's central square, de Roode Steen. Looks very inviting. I do want to tour the inside as well.